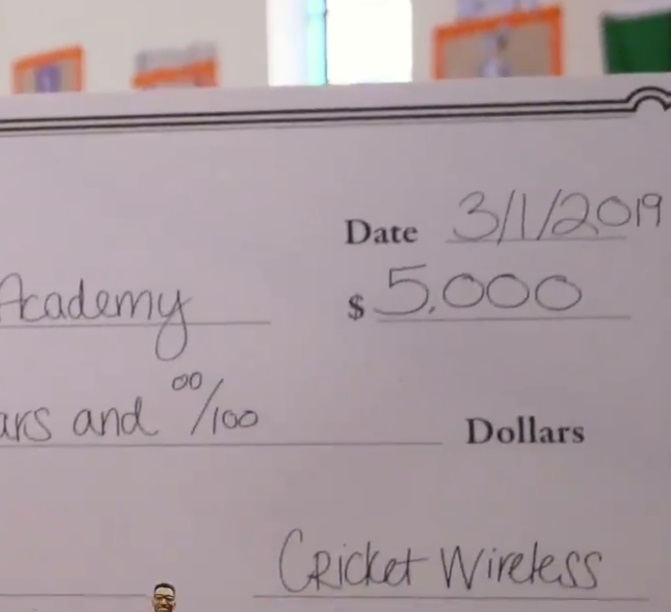 On March 12, Grammy-winning artist Lecrae gave away $5,000 to unsuspecting Atlantans on Instagram Live beginning at 3:15PM ET. 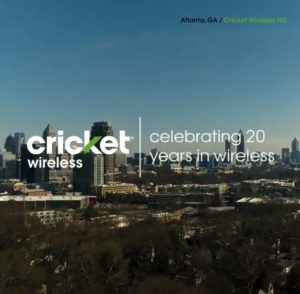 The event was part of a kick off at the Cricket Wireless store, and many tuned into the @CricketWireless Instagram channel to be a part of it. 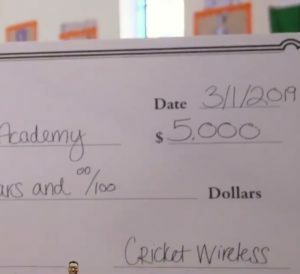 This final $5,000 giveaway is second phase of the $20,000 donation to celebrate Cricket’s 20th Birthday in its home town of Atlanta. Earlier in March, Cricket kicked off the first phase of the birthday celebration on social media. Lecrae gave away gifts totaling $15,000 to deserving people in Atlanta, home of our corporate headquarters. Donations included violins to the Atlanta Music Project and surprising an Uber driver with a $1000 tip. 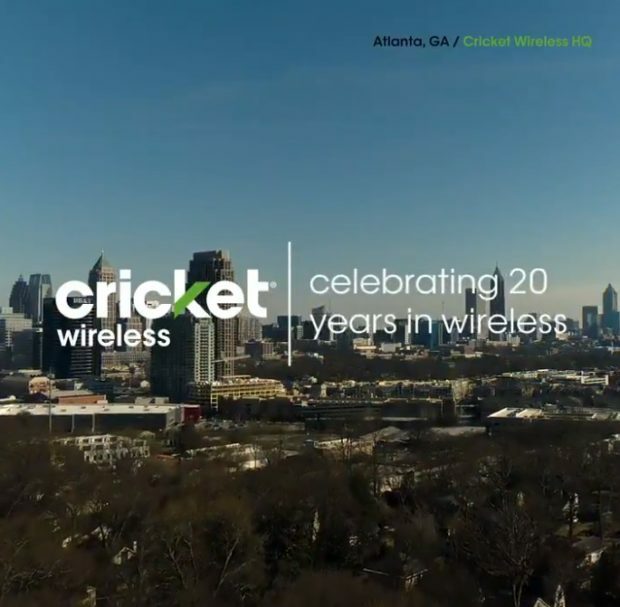 Cricket brings more value with a simple, smarter, friendly wireless experience on our reliable nationwide 4G LTE network that covers more than 99% of Americans. Their easy-to-understand and affordable service plans include monthly taxes and don’t require an annual contract. And the top-brand phones at affordable prices give our customers something to smile about. Visit cricketwireless.com to learn more or find a store near you. Stay up-to-date and connect with us on Facebook and Twitter.